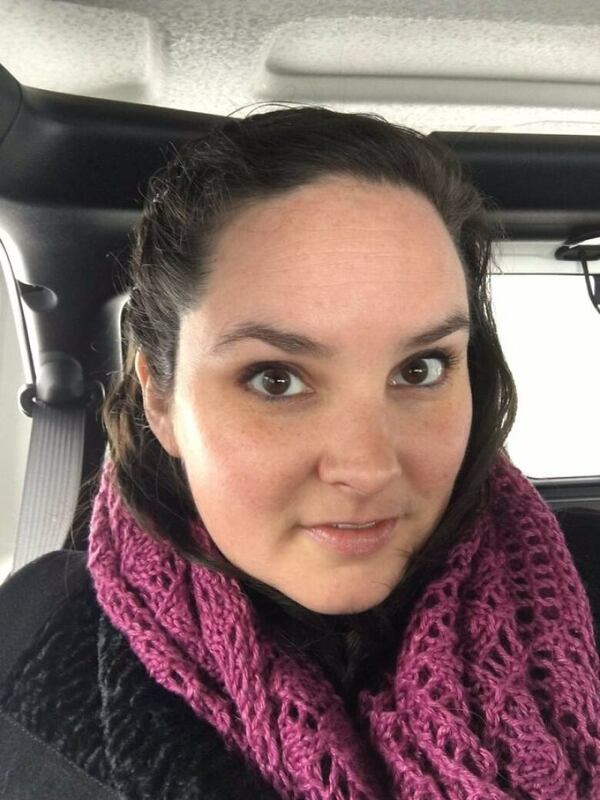 When biology professor Jennifer McDonald got the DNA results back from her students' experiment on fish, a high number of the product was not what was advertised. "Yeah, it was a pretty high number," she said. "That really wasn't surprising. It was disappointing but not surprising," she said. "Same with a piece of fish that was supposed to be white tuna. That is very often actually escolar and mislabelled as white tuna." 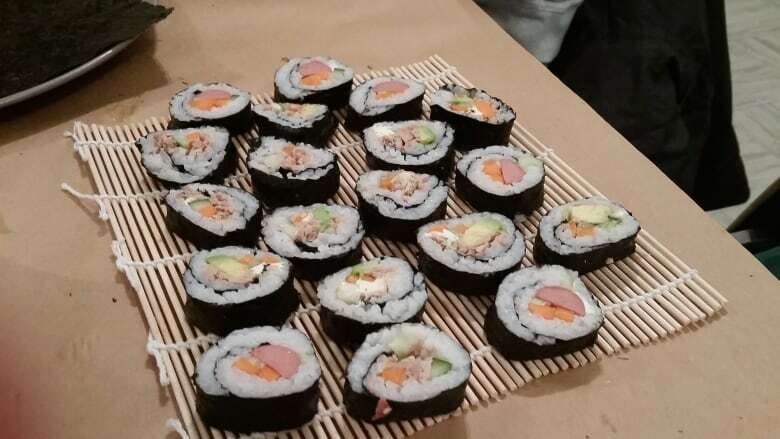 "A fish like tuna has a very characteristic taste it has a very characteristic texture and for a place to actually be fooling people into thinking that they're eating tuna when they're really being served tilapia was really really surprising," she said. McDonald said students used a type of DNA analysis called gel electrophoresis. It's a method of seeing strands of DNA without the use of a high-powered microscope. 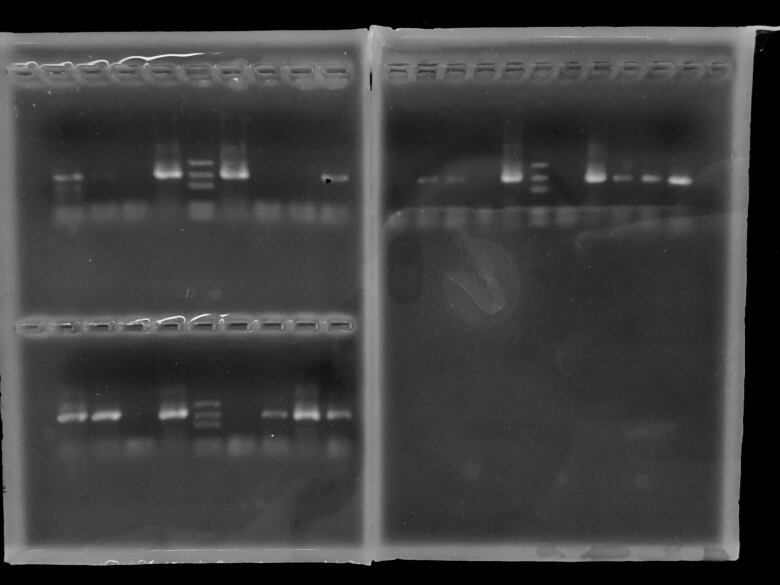 Different DNA travels at different speeds along the gel band. "Too big or too small, and you know you don't have what you wanted," said McDonald. A report in 2018 by non-governmental organization Oceana Canada found that mislabelling was commonplace. Canada-wide, 44 per cent of the 400 samples from food retailers and restaurants in five cities were mislabelled, according to the report. But a group that represents Canada's commercial fishing industry and the companies that process a majority of Canada's fish and seafood disputed the findings. 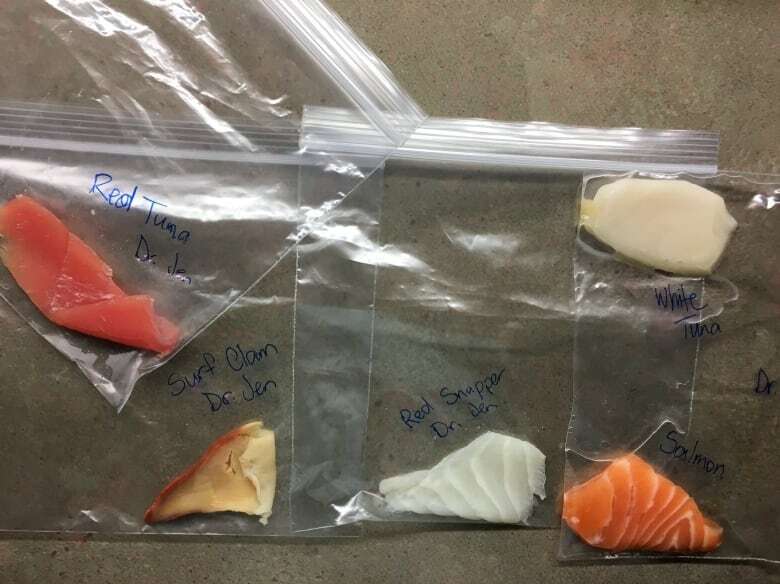 "I find it unfortunate that Oceana Canada continues to exaggerate what is a rare occurrence in the overall market," Paul Landsbergen, president of the Fisheries Council of Canada, wrote in an email at the time. But McDonald said her students' work is consistent with what the Oceana research found. "I think this is purely a money thing," she said. McDonald encourages consumers to learn more about the fish they're buying and attend reputable, trustworthy fish markets and restaurants. "If the chef doesn't know [where the fish came from] then it probably means that they're being misled by their supplier," she said.